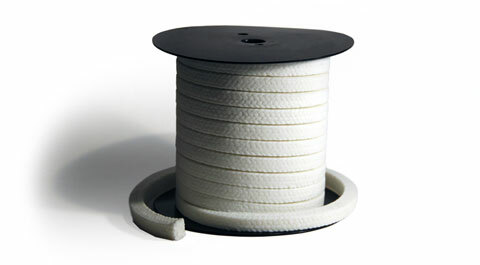 Braided synthetic fiber, PTFE impregnated and lubricated. 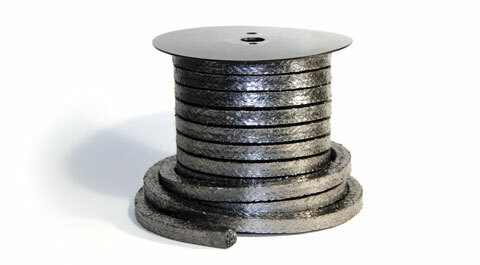 Braided Mechanical Compression Packing, also commonly known as braided packing, compression packing or mechanical packing, is a soft, pliant and resilient material that is used to inserted into the annular space or stuffing box to seal a rotating or reciprocating device such as pumps and valves. 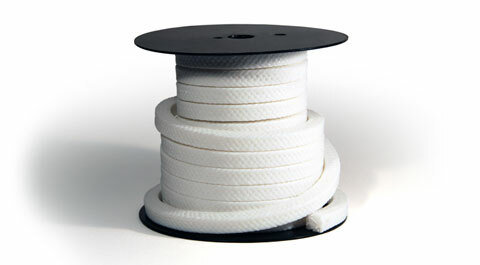 An economical substitute for asbestos packing or PTFE packing. Since 1948 O.G. Supply, LLC. 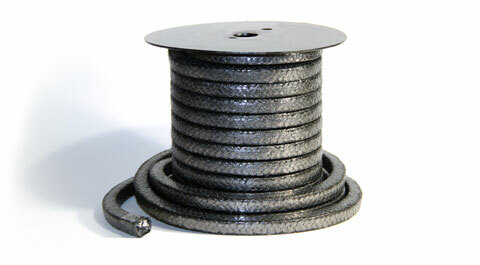 has built a solid reputation around the world as an innovative sealing solution provider to the boiler industry. With millions of handhole and manhole gaskets sold into service, we have become experts in the art of sealing high pressure and high temperature steam.